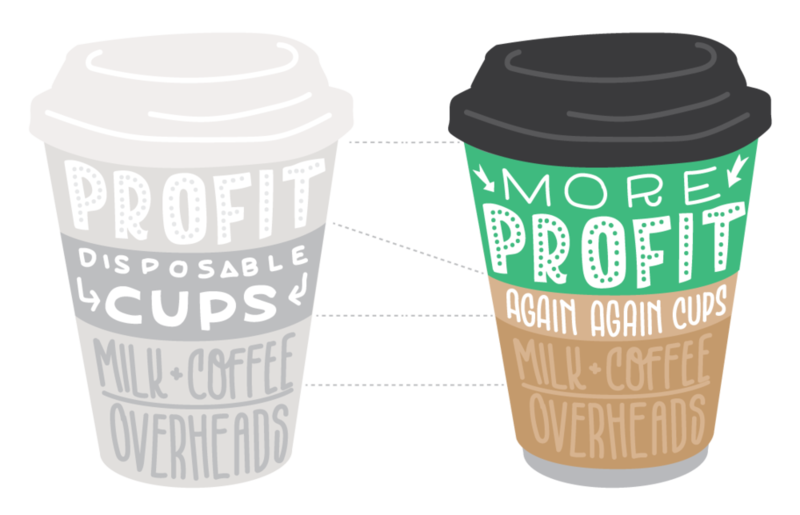 For coffee vendors who are concerned about the unsustainable impact of providing disposable cups, Again Again is a cups-as-a-service system that eliminates single-use waste, protects customers’ desire for convenience, and retains the branding opportunities provided by disposable paper cups. For vendors selling to increasingly conscious consumers, Again Again offers a risk-free, marketable opportunity to be part of the solution to cup waste. Additionally, for vendors who operate on tight margins, Again Again’s scheme is likely to cost you less than your current cost of disposable cups. Your cafe will need to be in a region supported by Again Again. In order to reduce cup loss, Again Again will expand region by region - ensuring a web of cafes in each area that will give customers lots of access to return and reuse cups within the system. To keep everyone honest, there is a usage fee for the cups and lids. We will charge the cafe a usage fee and when a customer uses a cup, the cafe will on-charge them for that usage fee. The customer is now loaning the cup and lid from Again Again, (not you, the cafe), and on balance it has cost your cafe nothing - your cafe has paid the $3 fee to Again Again and received $3 back from the customer. Whenever you need more cups and lids, or if they are building up and you need us to take them away (and pay you back for the corresponding fee) we will do just that. We will also take all the risk on the lost cups, and will take back all cups and lids to bring their end-of-usable-life journey to a responsible close. 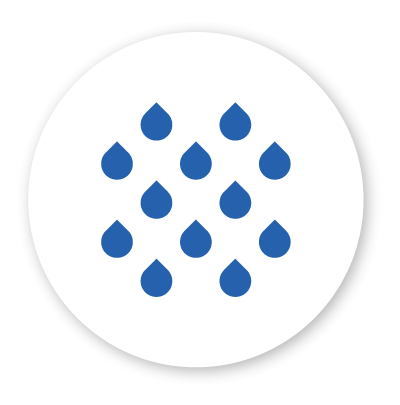 We charge partner cafes a monthly CaaS network fee. 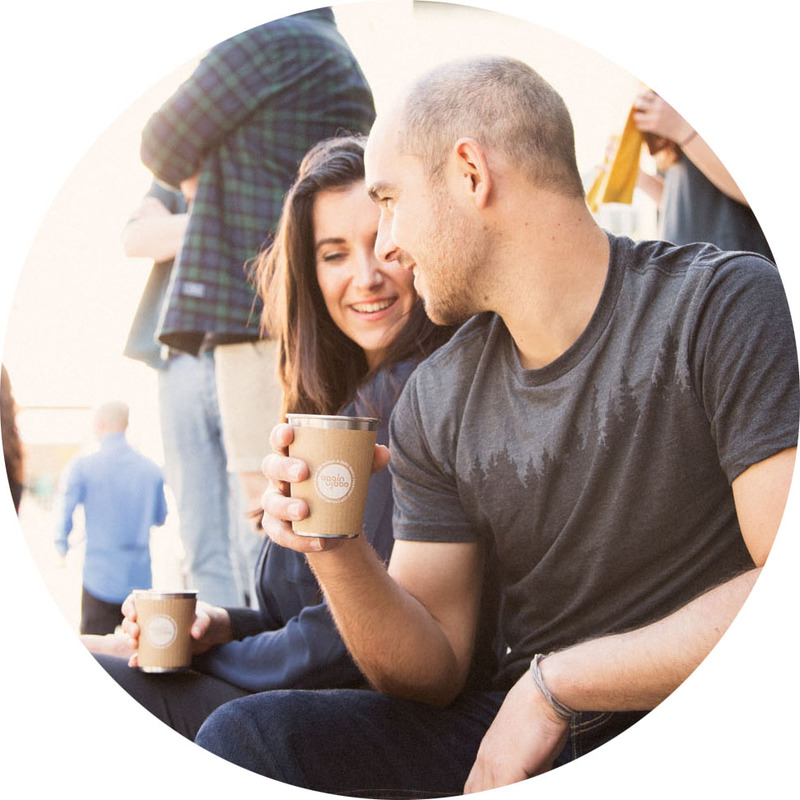 There is a tiered subscription structure that scales with the volume of takeaway coffees that your cafe serves. If 20% of your customers use the system, the cost of this fee is likely to be less than you are currently paying for the single use cups that you would otherwise be purchasing. 2019: We are now onboarding cafes in the central Wellington and Petone regions. We will be launching in central Auckland in June 2019 and are currently taking registrations. We are also onboarding clusters of cafes in other regions which are being spearheaded by a community leader. We expect further New Zealand expansion to be rapid throughout 2019. If your cafe lies outside these regions, please complete an Expression of Interest and we will contact you directly as soon as your region opens and is being serviced.